Its been four years since label co-founder Pablo Valentino became a daddy, and almost as old is the idea of him releasing a record on our imprint. So what makes more sense than to dedicate this record to Hugo-João, his son On «My Son’s Smile» we can hear a recording of Hugo-João’s laughter over a mellow, summery house track that has been a big favorite of Danilo over the years. 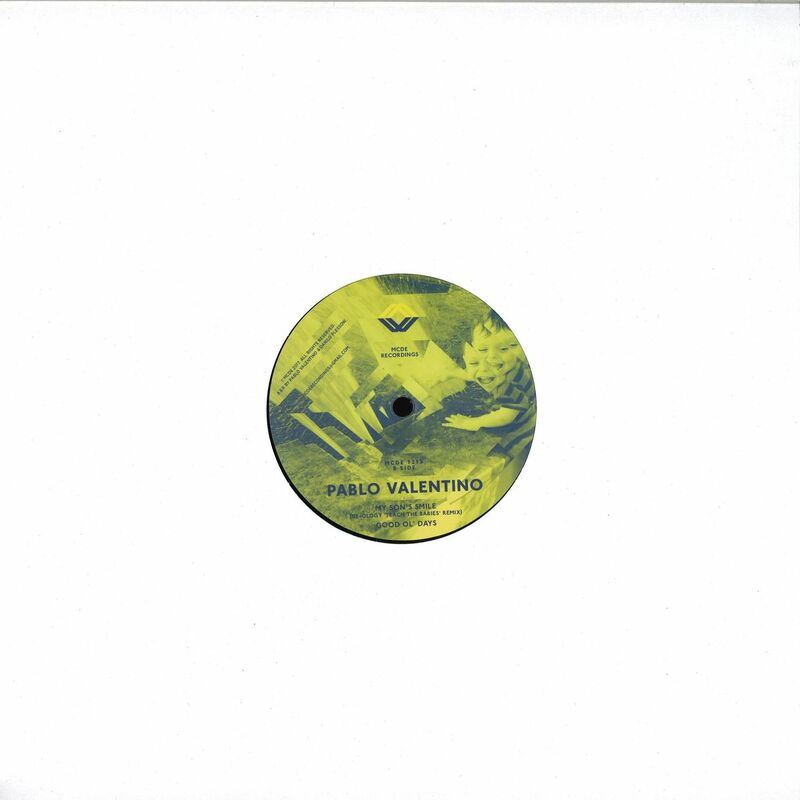 With a little help from Lyon producer Patchworks, who played bass on the track, Valentino pulls off one of his most sophisticated productions yet. GE-OLOGY, legendary Hip Hop and House producer from New York, flips it into a more of a peaktime thing, replacing the Fender Rhodes from the original with layers of thick synthesizer chords and a very vibrant, musical vibe reminiscent of his earlier release on Sound Signature. 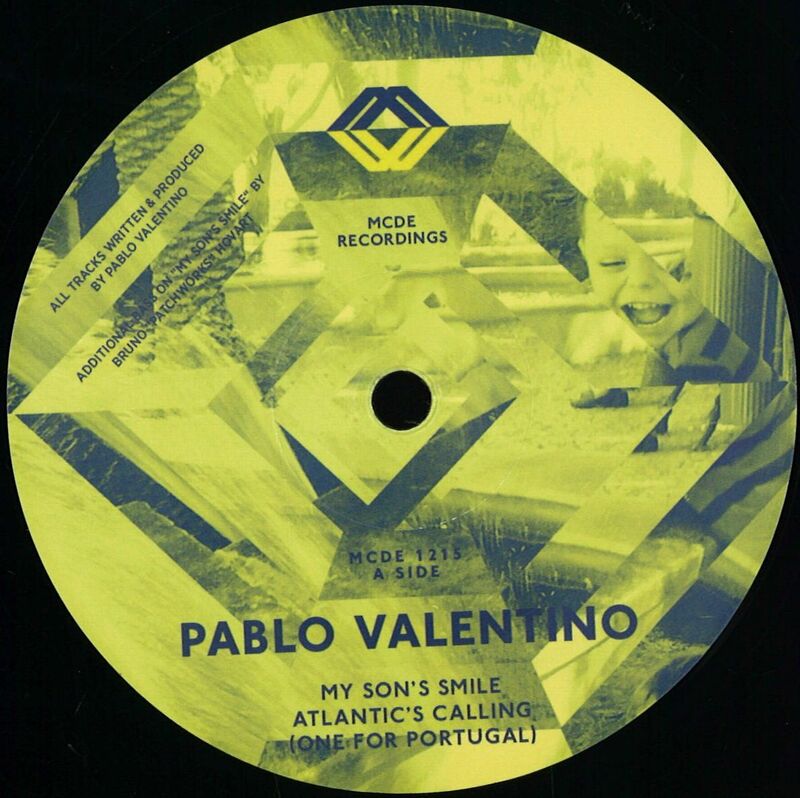 «Atlantic’s Calling» is one of those signature, late night House tracks that Pablo Valentino has been championing both as a producer and Dj throughout the years. Danilo and Pablo met in the late 90s through their mutual love for obscure Jazz, sampled based House and all things soulful, and 20 years later this sounds like the kind of track that sums it all up, a testament of their musical backbone. Pablo has, like his partner Danilo, started out producing Hip Hop instrumentals back in the 90s, and he continues to do so up until this day. While «Good Ol’ Days» is of course a Hommage to that era, it still sounds fresh to our ears. At MCDE, we have always believed in this sound, the rough-and-ready, smoked-out esthetic of 90s sampler based music, and whether its Hip Hop, House, Techno or anything in between, we are proud to carry that Torch.